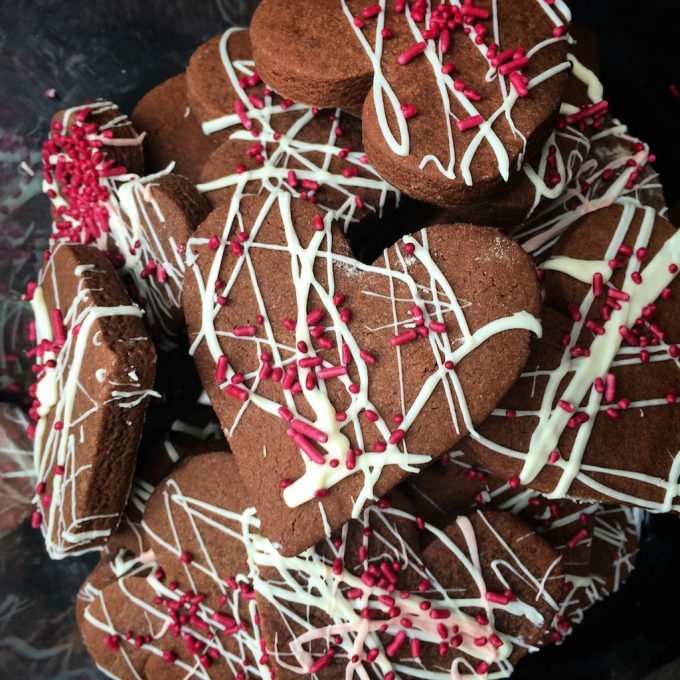 I love baking sweet treats during the holidays, especially cookies! My youngest daughter and I always spend one day during Christmas making holiday treats. 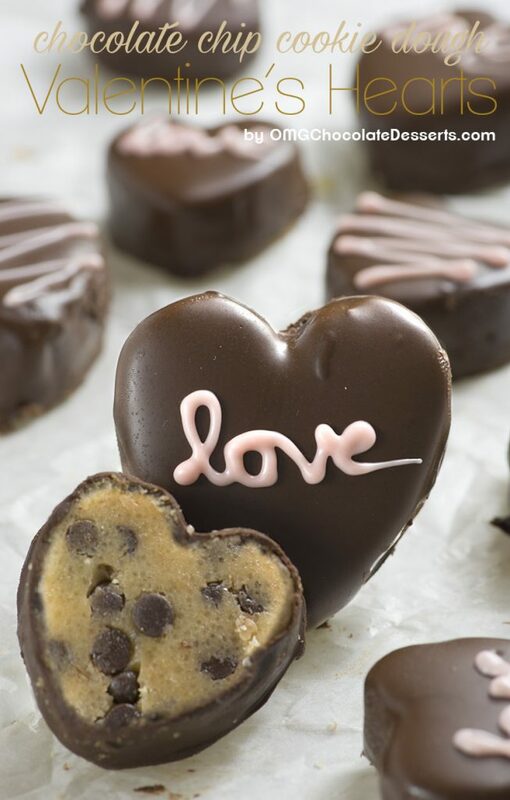 So why not make some special treats during Valentine’s Day? I always like to find new cookie recipes to try. After looking for some new recipes online I came across some great new ones that I would love to share with you! 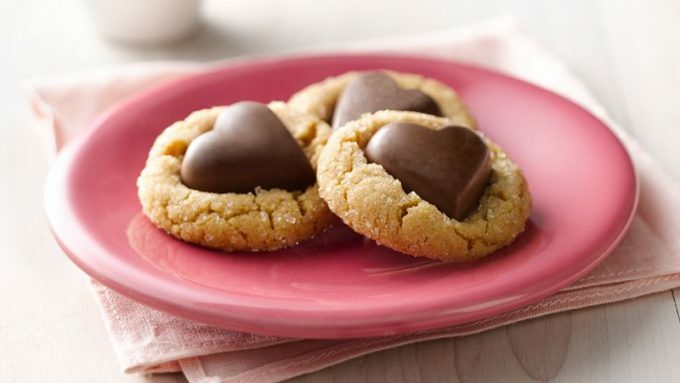 These cookie recipes range from your favorite peanut butter, chocolate chip, sugar cookies, and more. 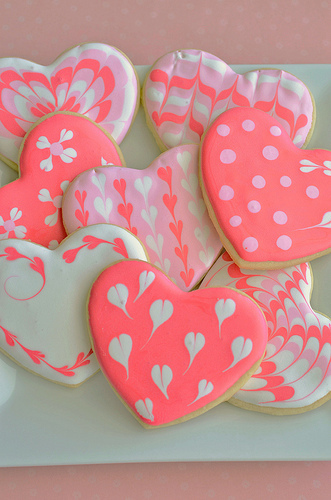 Some of the cookies are heart-shaped or have colors of red and pink that go along with Valentine’s Day. 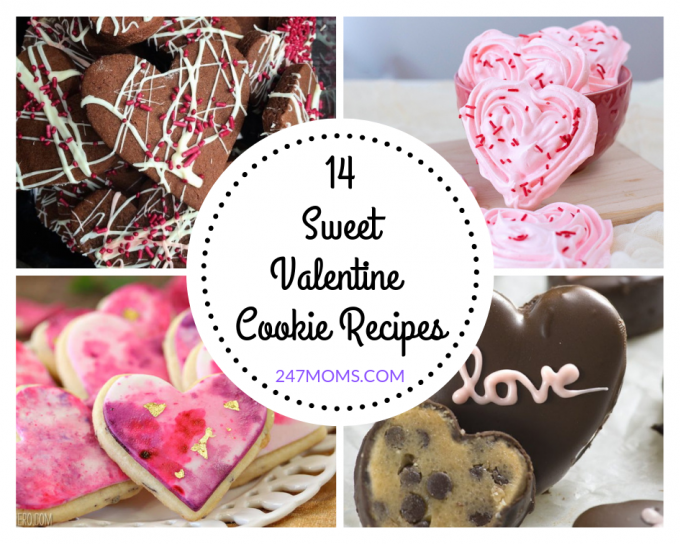 Try one of these 10 sweet Valentine cookie recipes for your Valentine’s Day celebrations! 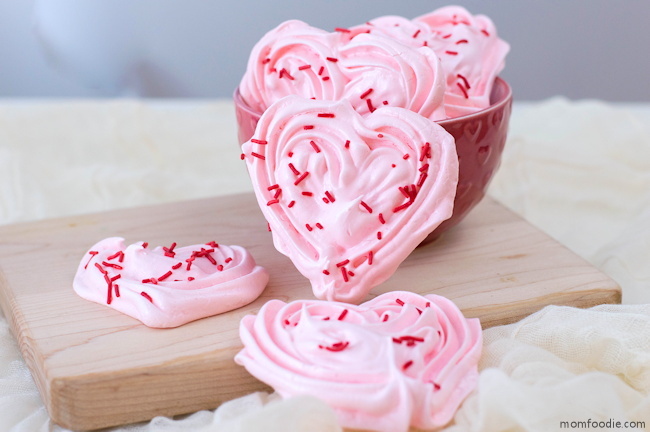 A fun marble twist to the classic sugar cookie. 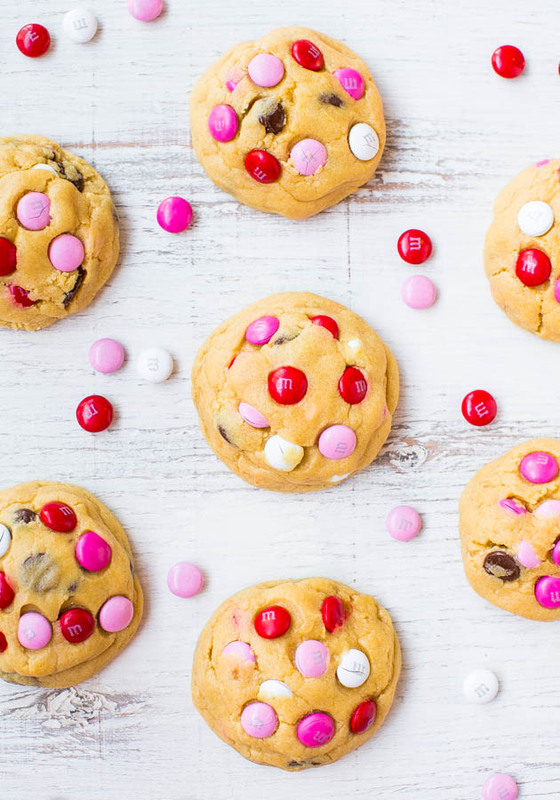 The best soft and moist M&M cookies you will have! 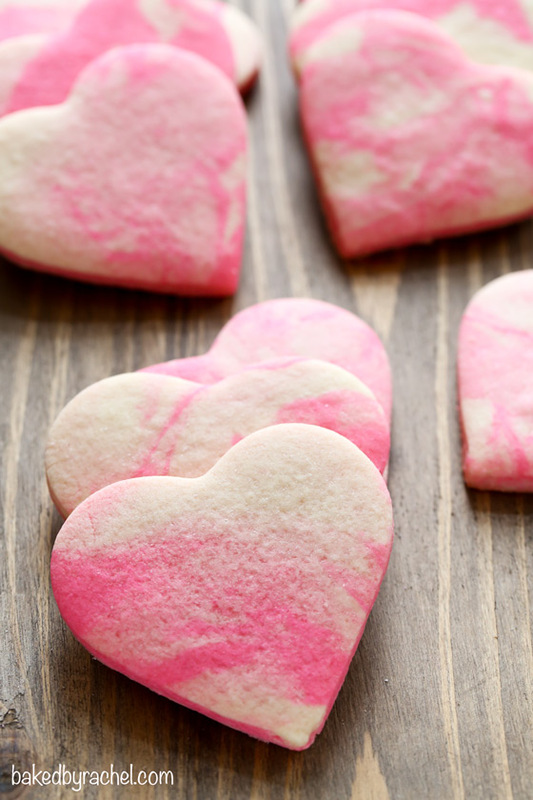 Create cute and easy designs on these heart-shaped sugar cookies. 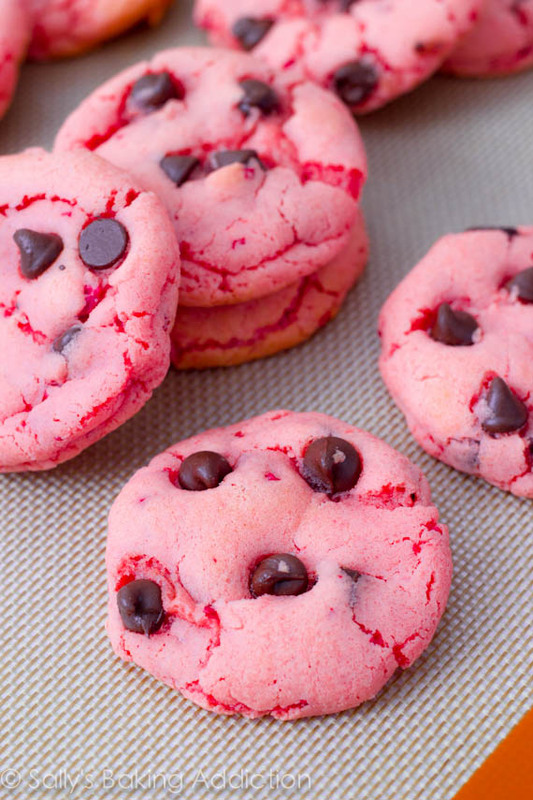 Sweet strawberry cookies filled with chocolate chips. 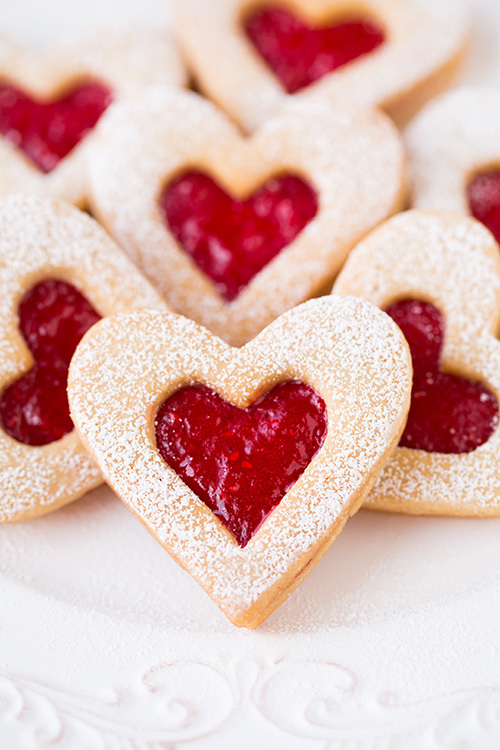 A tender heart-shaped Linzer cookie filled with raspberry jam. Your next favorite go to cookie! 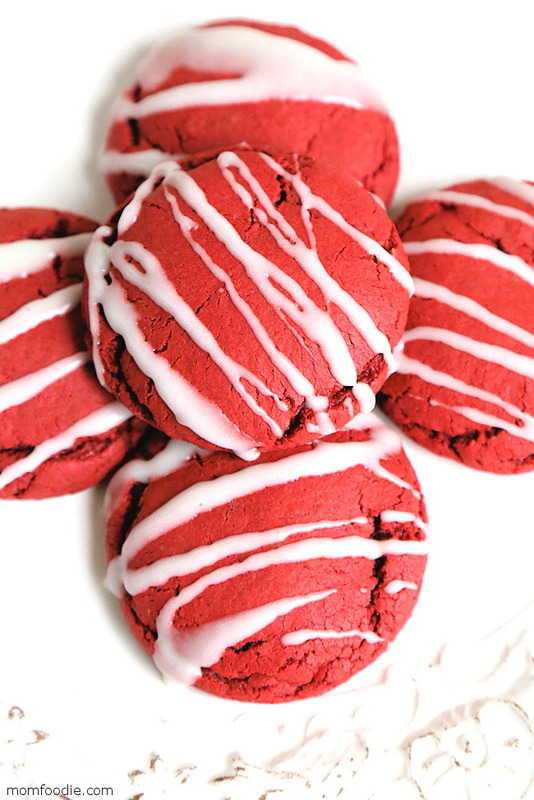 The easiest red velvet cookies you will ever make right from cake mix. 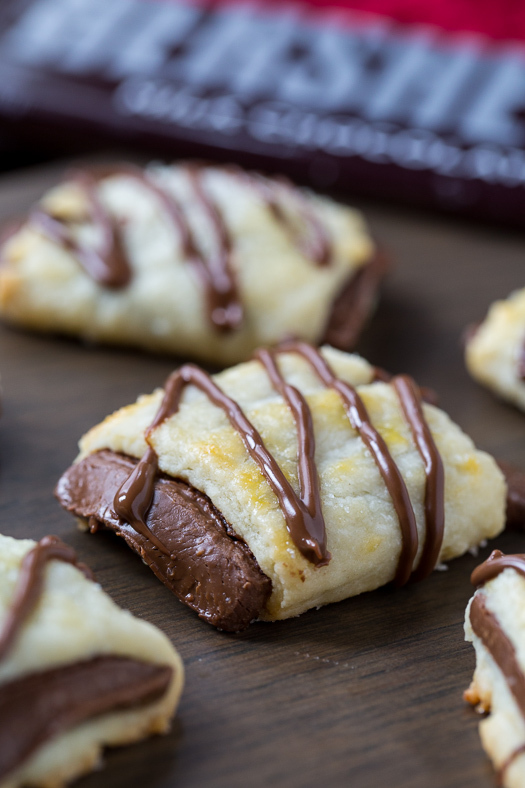 A buttery croissant dough wrapped around a sweet piece of chocolate. A soft and cakey cookie topped with delicious cream frosting. 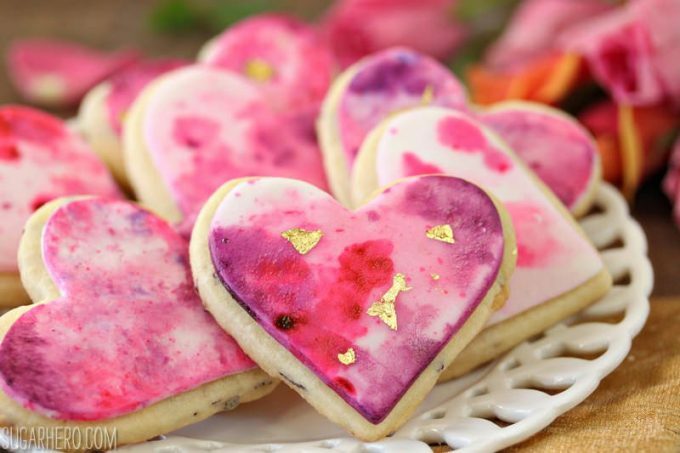 These watercolor rose cookies have a gorgeous design. 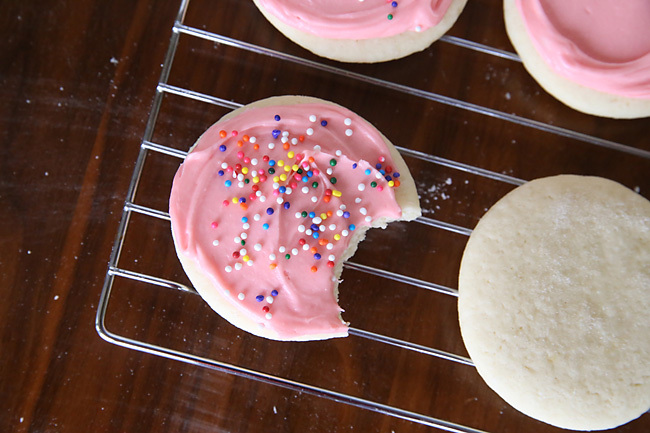 These cookies are gluten-free, diary-free, and nut-free! 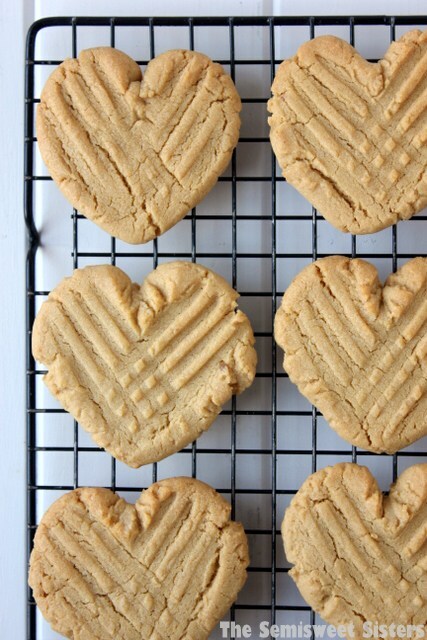 Get your favorite peanut butter cookie in a delicious Valentines design.